Hello friends! I am excited to announce a new little collaboration I have been working on with one of my newest friends, Tawnya! We met each other through blogging and quickly learned that we both desire to create community through our respective spaces on the web. 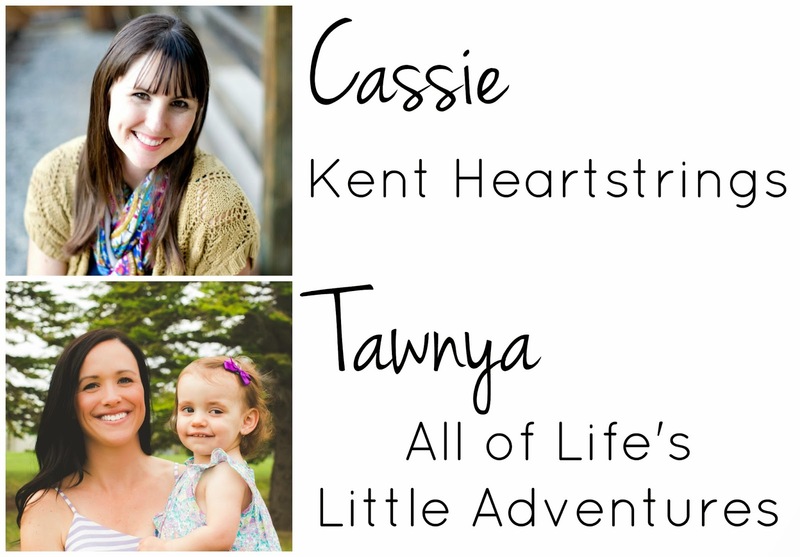 I was inspired to create this new series- Heartstrings- which introduces you to a post from a fellow blogging buddy that will hopefully inspire you and tug on your heartstrings. I reached out to Tawnya to collaborate on this series with her and she happily accepted the challenge, I love connecting people through my blog and when I find a post that makes me want to jump out of my seat I couldn't be happier to share it with my readers. Our hope is that this series will allow us to share new perspectives, stories, projects and inspiration that will make you want to connect with the bloggers we feature. Just one simple way to connect minds, souls and hearts. 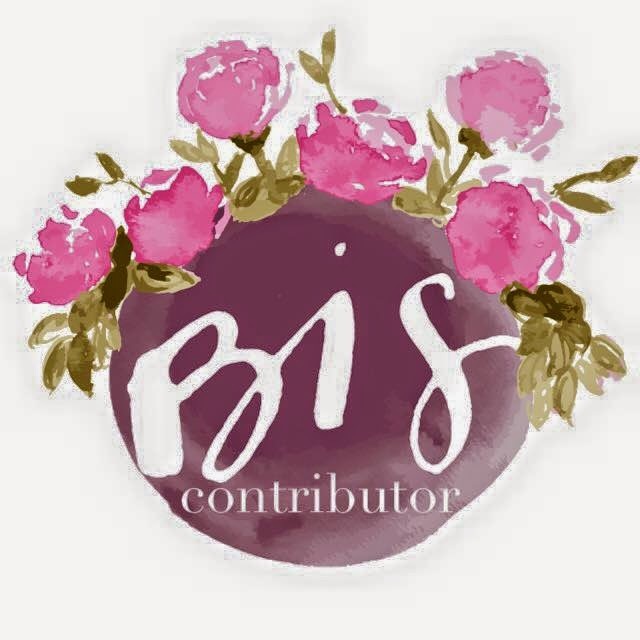 We both would love for you to follow us along this exciting journey of discovering and promoting new bloggers! I am so happy I found Tawnya, through the currently link-up, I was so drawn to her approachable writing style and incredible pictures! I hope you enjoy her as much as I do and take a minute to get to know her! Here are a few of my favorite posts she has written! Join us next week for our first full post feature! ***Of course we already have a few posts lined up to share in the coming weeks but if you have a specific post that you feel would be great for this series, please contact kentheartstrings(at)gmail(dot)com or Tawnya littlebabyscarlett(at)gmail(dot)com! The post can range from a unique DIY project to thoughts on marriage and family...all aspects of our lives are important and we want to hear about all of them! We look forward to hearing from you! Thanks! We are so pumped! Thanks Olivia! So excited to have you along!